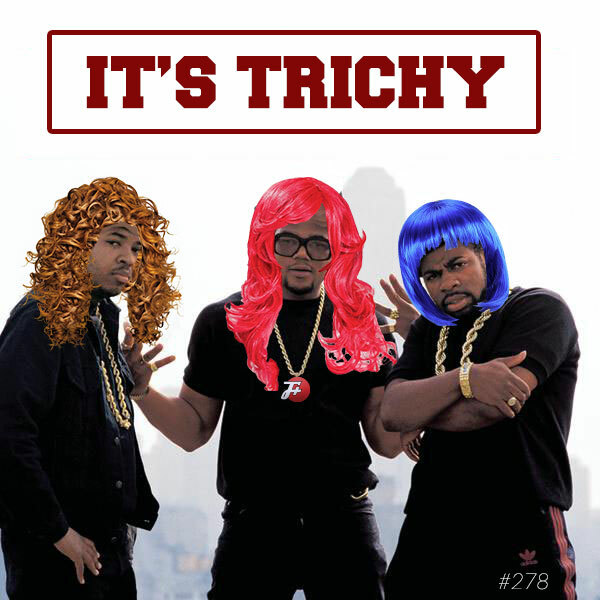 The F Plus | It's Trichy! You might expect that the people over at KinkyForums are dilettantes with their sexual proclivities, but that would be a mistake. They have found what is, for them, the one perfect fetish: hair. They may disagree on hair length, hair texture, and the most desirable haircuts, but they really like hair. And, as you're about to learn, their love of hair comes at a disservice to you, personally. This week, The F Plus actually was commenting on your beautiful bobs. like hair. And, as you're about to learn, their love of hair comes at a disservice to you, personally. Download this NSFW image of pubic wigs.